Media Machina - Supporting online efficiency! We'll help you to properly analyze your organisation's needs concerning online presence, devise efficient tools and methods. We do: websites for business and start-ups / online tools for NGO's, and institutions. Have a look at: our projects! First of all, we're not a huge company. We keep it small, professional and independent. We have been working for best advertising agencies,	businesses - from really small to huge, but also in NGOs. Our expertise covers devising online strategies, building succesfull brands, designing and implementing online tools, and project management. Based upon those experiences we introduce Media Machina. Most of all we value open communication and clear rules of business cooperation. We only commit to projects that we can deliver within given budget and time frame. Please find selected projects below. 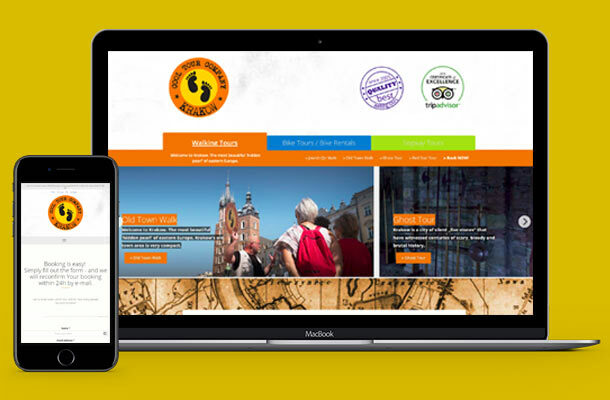 CoolTour Company Websites design and development for an ambitious tour operator. MidoriGreen Brand creation. Design and development of an online shop. 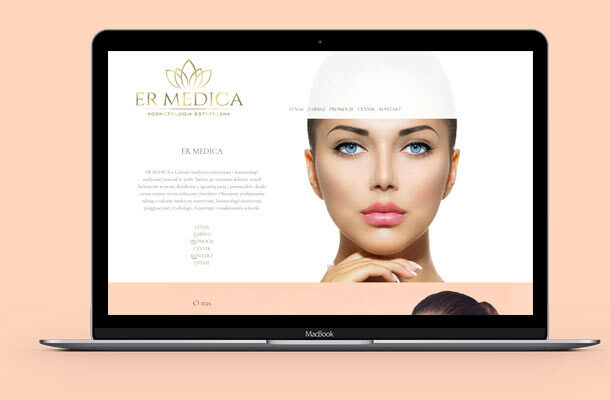 ER medica Creating website for a cosmetic saloon. ZnajdzBasen.pl Development of an online portal - editorial tools, advanced search functions, integrations with maps and search engines. 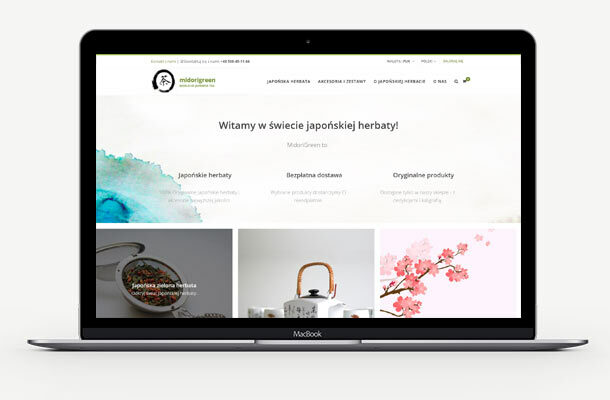 Mat Poż Complex and ongoing support for every aspect of company's digital presence. Design and development of websites and online shops. 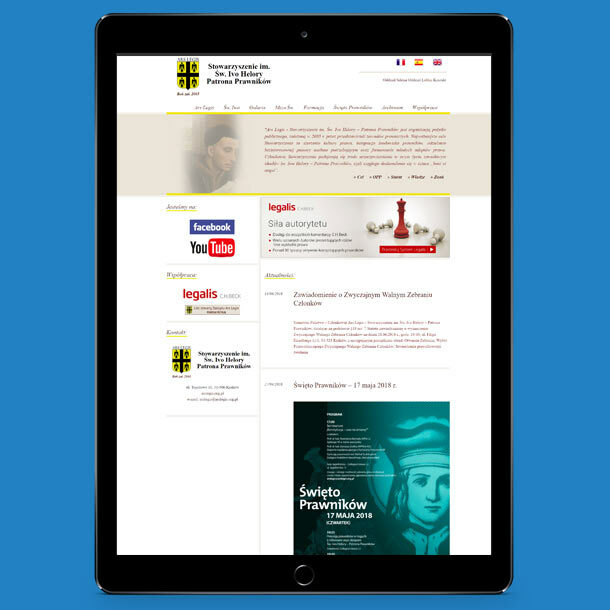 Ars Legis Design and development of association's webstes. Would you like project's estimation? Or want to discuss possibilities? We'll do our best to reply as fast as possible.